BREATHTAKING! 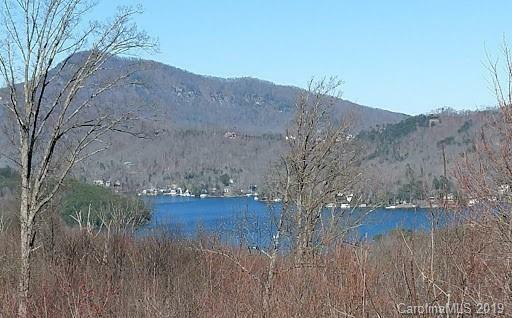 PANORAMIC 180 DEGREE+ LAKE LURE & MOUNTAIN VIEWS-AMAZING PRICE! 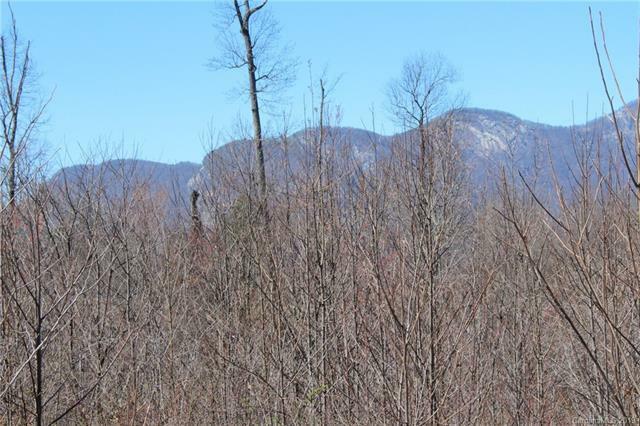 2 ACRES that sits atop a ridge in the Highlands of Lake Lure in central Lake Lure.There has been some clearing, plus underground electric & town water are in place. Plenty of space! 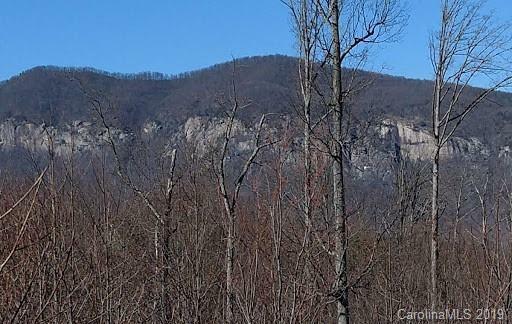 Great location only minutes to grocery, parks, marina, restaurants, golf & Chimney Rock State Park. 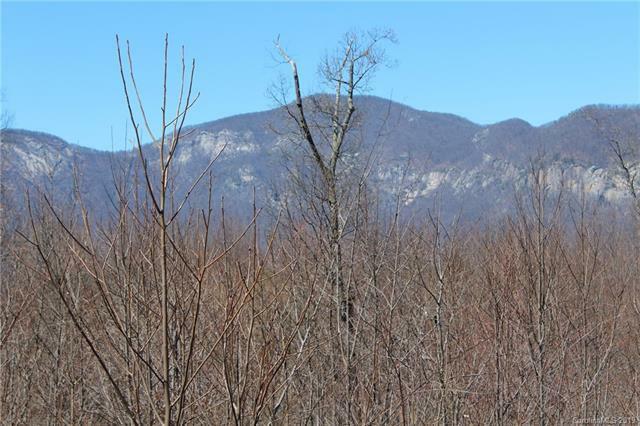 Build your full time or part-time residence here & enjoy amazing unobstructed views year around!REDUCED! OWNER SAYS SELL! A MUST SEE!